Paul explains why he does the drill, when he does the drill and how to do the drill. 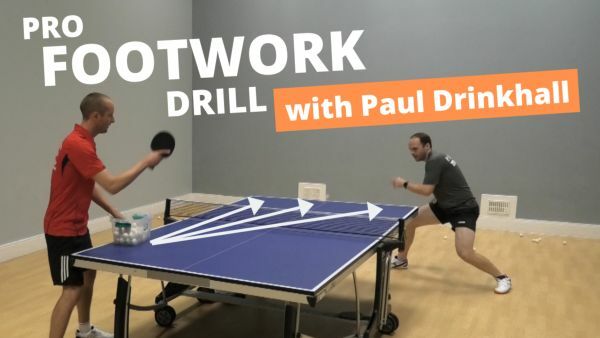 It’s a really good drill to develop your footwork, especially switching between backhand and forehand strokes and dealing with those tricky balls in the middle of the table. You can do the drill with another player or with a multi-ball feed or with a robot.